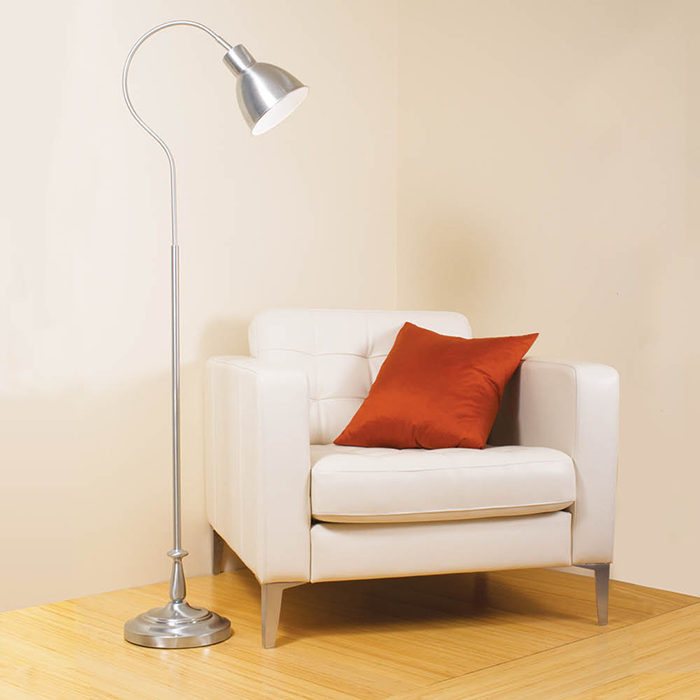 Simple and graceful, the Dawson LED Floor Lamp has an adjustable shade to make a perfect reading lamp or crafting lamp. 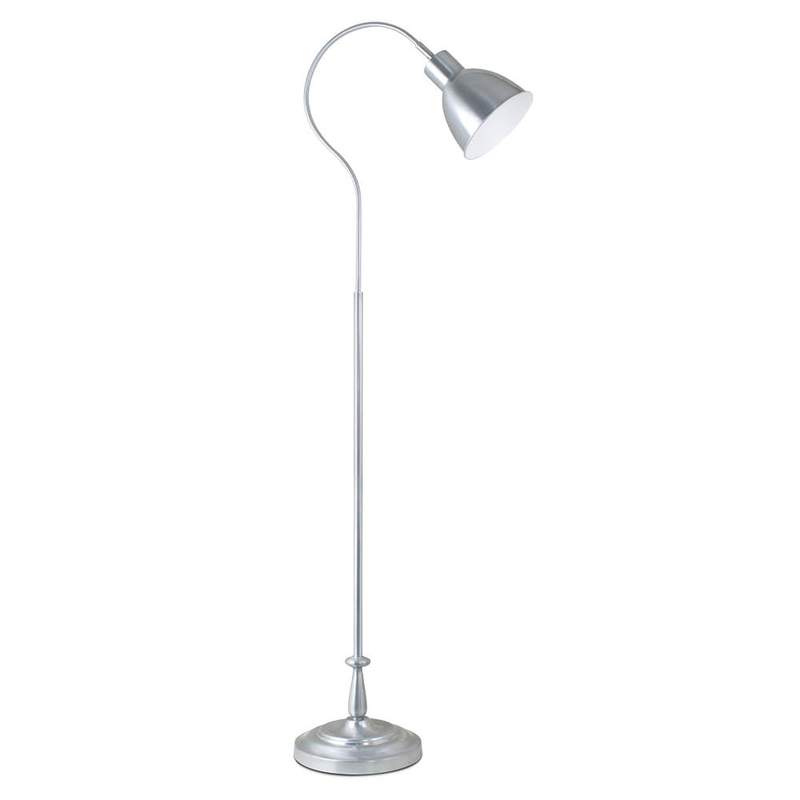 With a maximum height of 58.25 inches, the lamp features a zinc finish and detailed touches throughout. 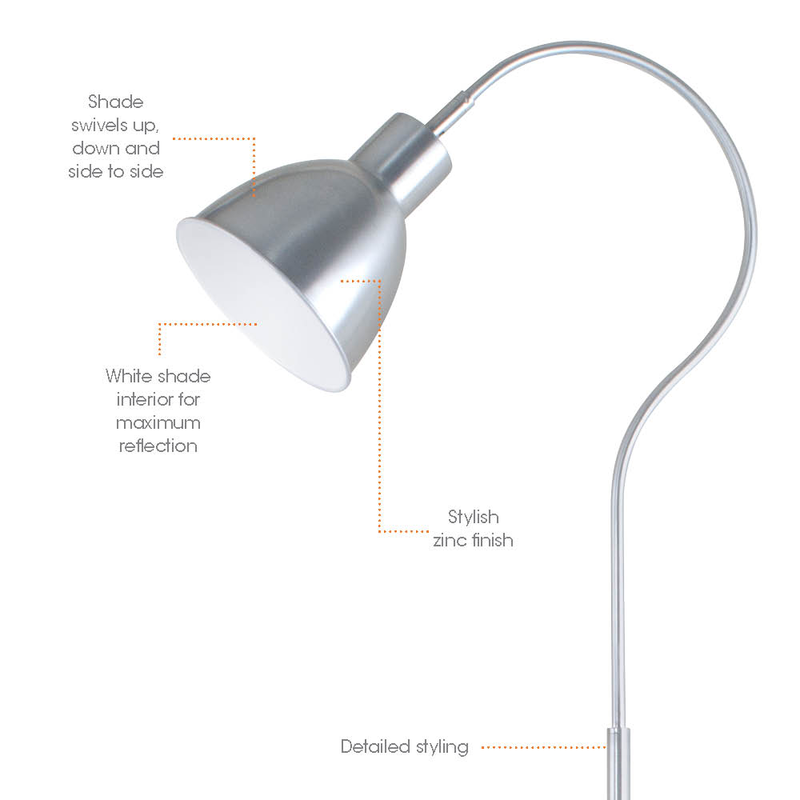 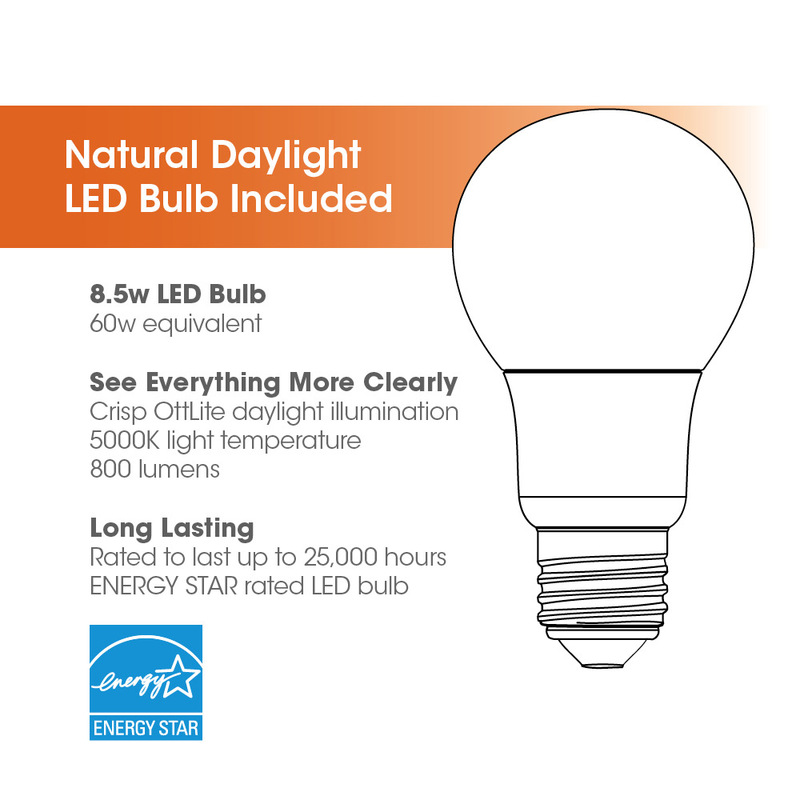 Inside of lamp shade is painted white for maximum reflection and the bulb is designed to eliminate “hot spots” for even distribution of light over your reading materials or workspace. 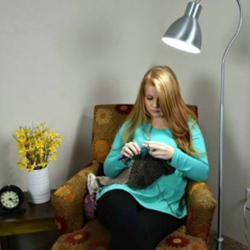 ELK Studios - "It generates enough lighting that you feel like you are outside crocheting on a bright beautiful day. 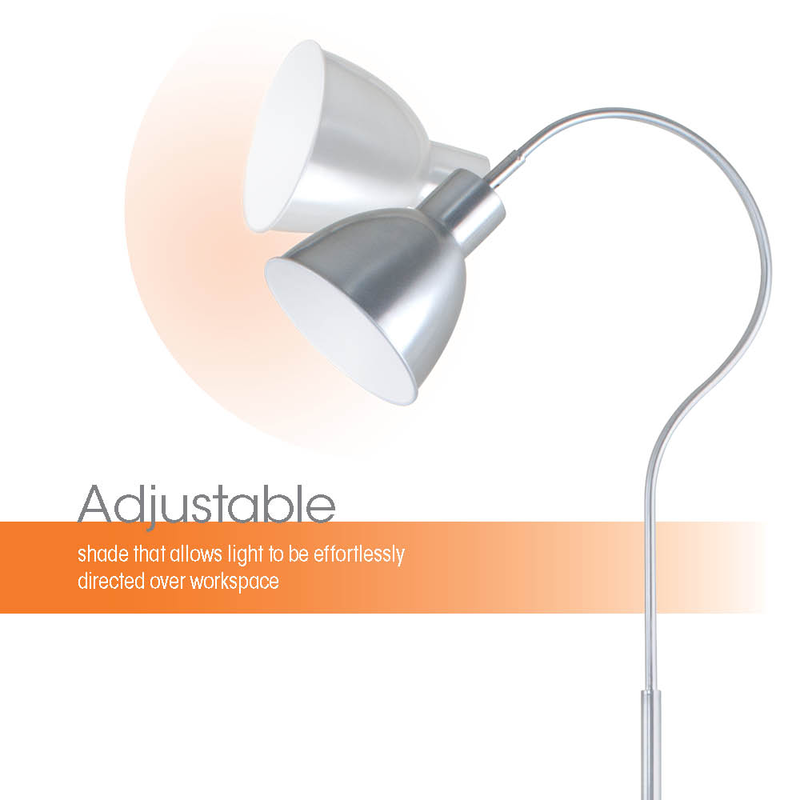 You can navigate the neck of the light forwards or backwards or side to side which enables you to get comfy cozy in your chair then adjust the lighting where you need it the most."